Hi Ladies, I'm Sam. 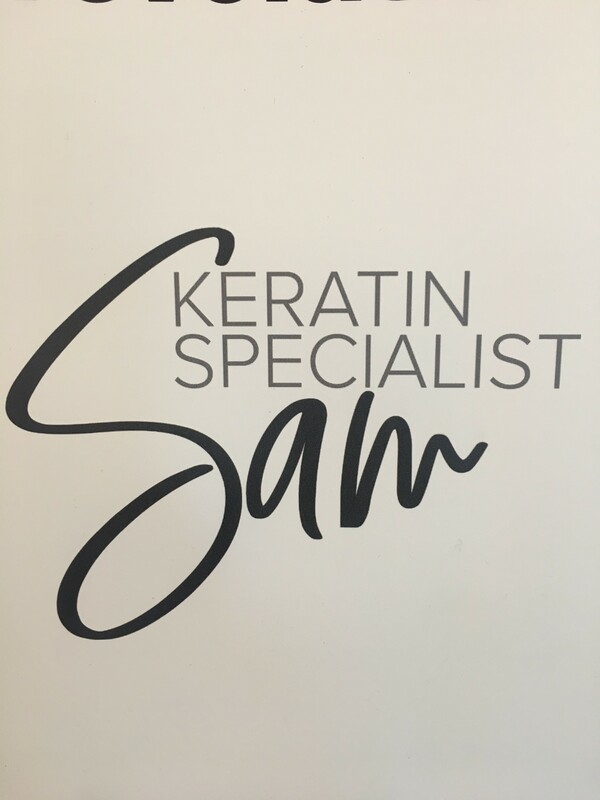 I've been in the Hair Industry for over 10 years now but 6 years ago I decided I wanted to specialise in Keratin Treatments which is what I do now. 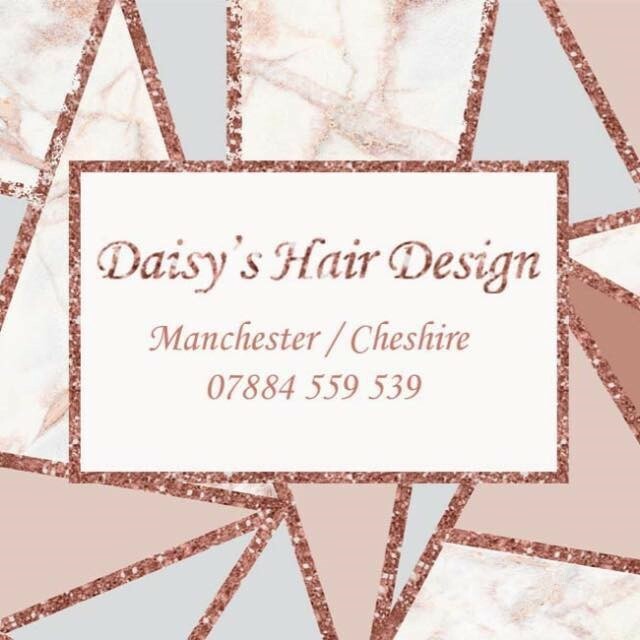 We are local friendly salon based in Cheadle Hulme with a team of dedicated stylists, together we have over 22 years experience. We pride ourselves in making our clients feel relaxed and at ease during their visit to our salon. 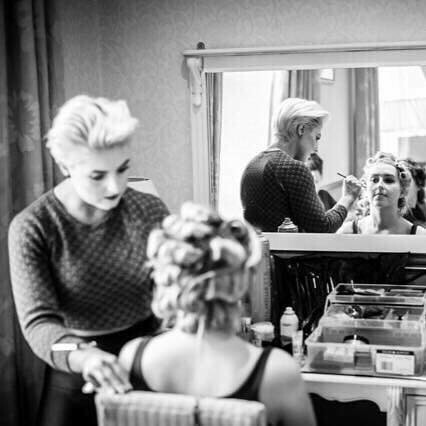 We offer a range of services to suit our clients needs, whether your are after a simple root touch up or a creative colour correction - Our girls are here to help you! 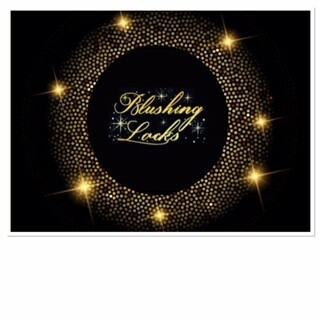 Hello, here at Blushing Locks Hair Extensions we offer seven methods of Hair Extensions that can be applied. What do women want? this is the question that is asked every day. 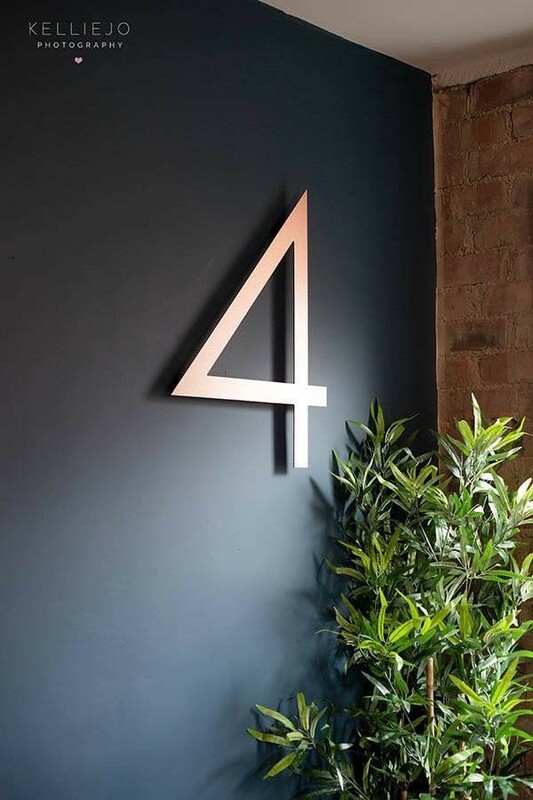 Here at Studio No.4 we know what women want! 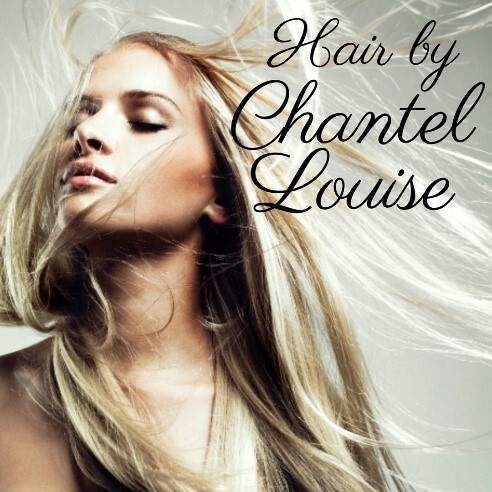 FABULOUS hair, CONFIDENCE in her stylist and an environment that is very relaxed and comfortable. We want to welcome you to our Home of Hair. 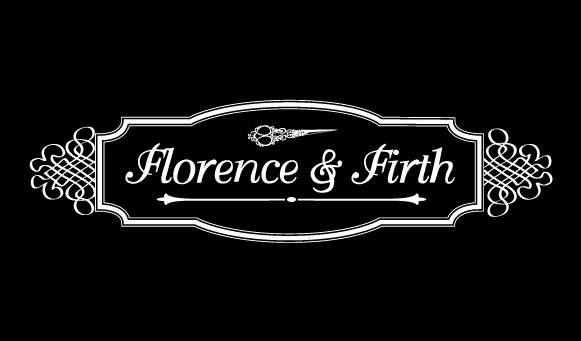 Friendly, Fashion Focused Hairdressing Salon with a Spa like atmosphere specialising in Cuts, Colours and Hair Up styles. 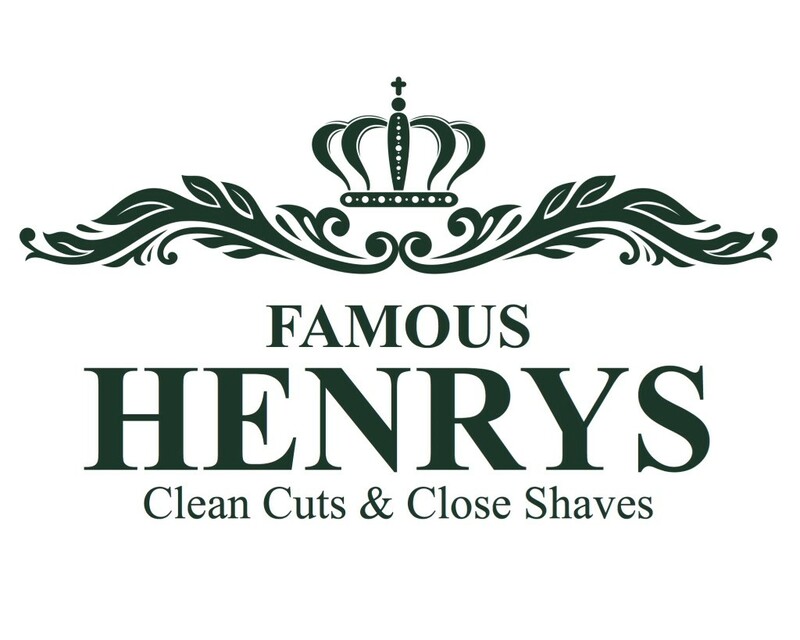 Famous Henrys is one of the fastest growing barbers in the North West, with four shops in Greater Manchester with further expansion planned. 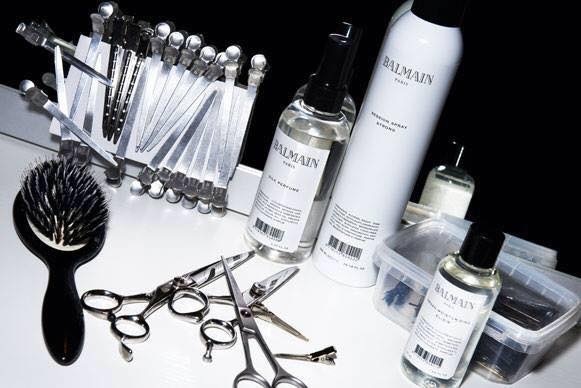 We have a wide range of talented and experienced barbers along with some enthusiastic apprentices learning the trade. 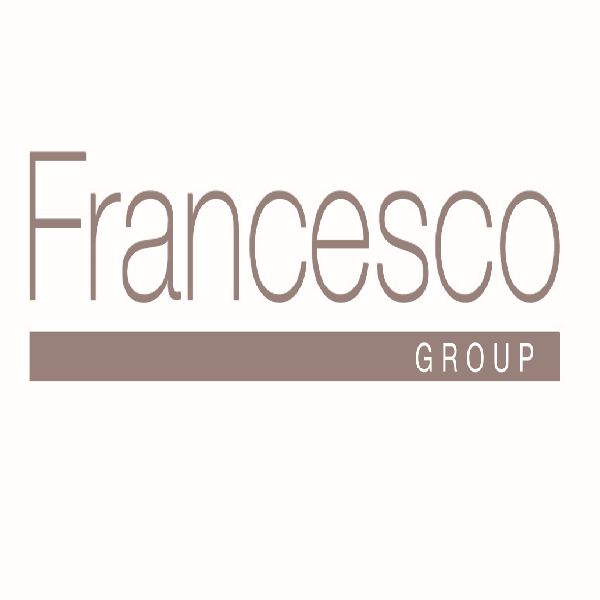 All our staff are warm and friendly and will ensure you get the best treatment. Along with this all shops have FREE wifi, Xbox games consoles, complimentary hot and cold drinks and daily newspapers. You won’t be disappointed by your ‘Famous Henrys’ experience!